“BioProbes 53,” the July issue of a newsletter published by Molecular Probes Inc., presents articles on the company’s new technologies, including a no-wash, no-quench assay based on the pH-sensitive pHrodo dye, Organelle Lights targeted fluorescent proteins, the Click-iT EdU Alex Fluor 488 cell proliferation assay kit for flow cytometry and the Saivi rapid antibody labeling kits for in vivo imaging applications. 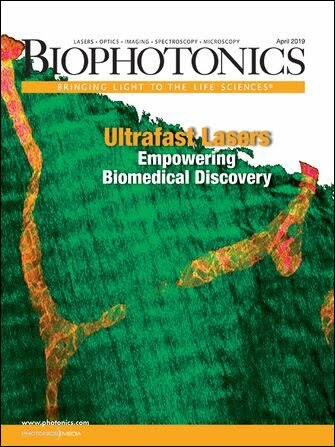 Articles also discuss the Mercator multiplex phosphoantibody-based array for phosphoproteomic applications, the Fix & Perm cell permeabilization kit and Zenon labeling complexes for simultaneously visualizing surface and intracellular markers, and staining bacterial biofilms with classic fluorescent dyes. Available in pdf or in print, the 32-page document includes photographs, charts and diagrams.